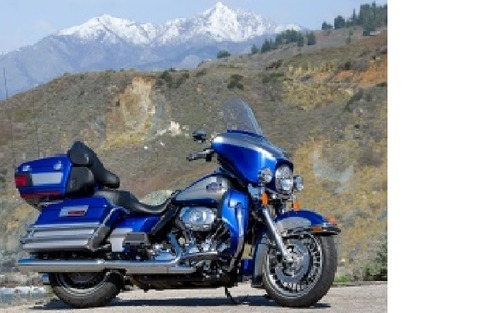 In this manual you will find all the repair and service procedures you need to solve the problem with your Harley Davidson Touring 2009, you can also find information about maintenance schedule to avoid further damage. The Harley Davidson Touring 2009 manual also makes it easy to diagnose and repair problems with your machines electrical system! Troubleshooting and electrical service procedures are combined with detailed wiring diagrams for ease of use. This file is sold by brucecx, an independent seller on Tradebit.